Welcome to another OLW challenge (One Layer Wednesdays). 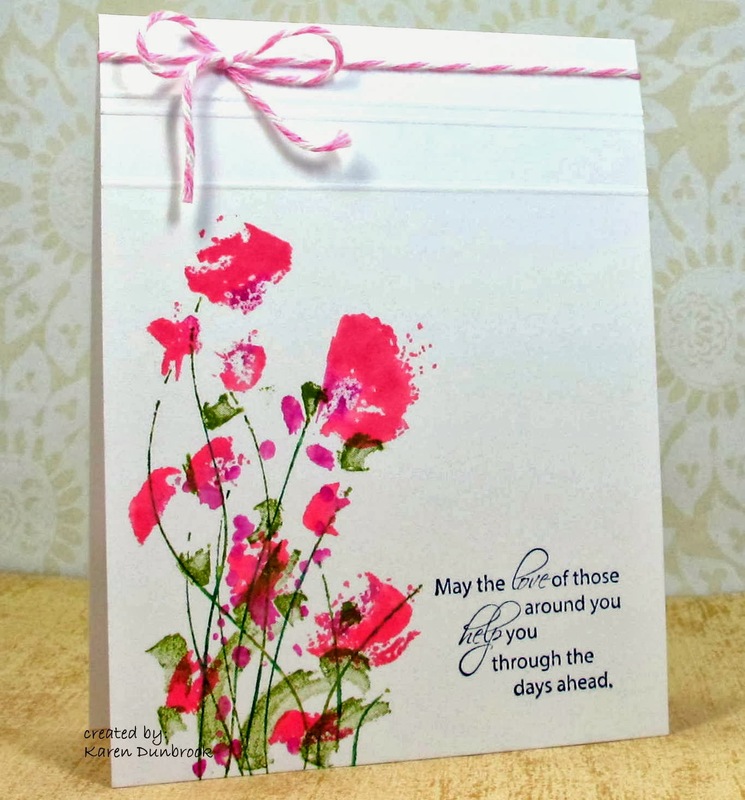 I chose to create a sympathy card using stamp floral stamps from Rubbernecker. 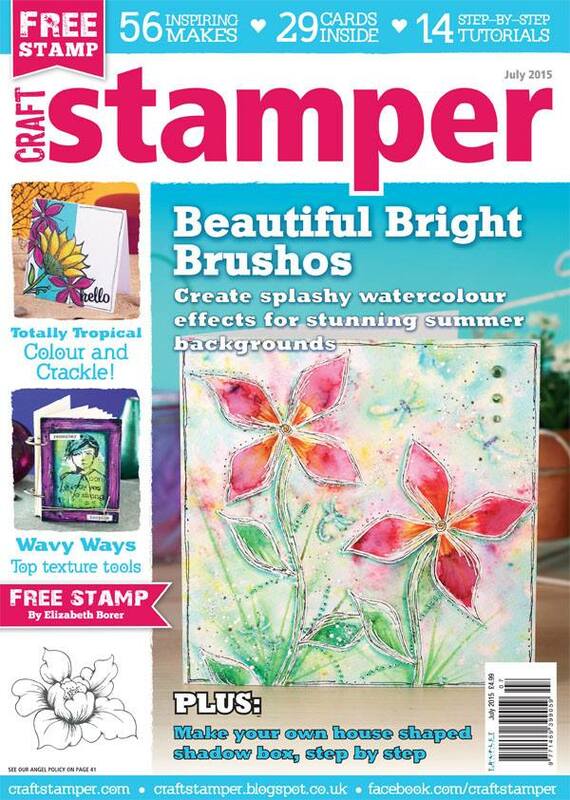 I love the watercolour look of these stamps and the great layered effects you can get with them. 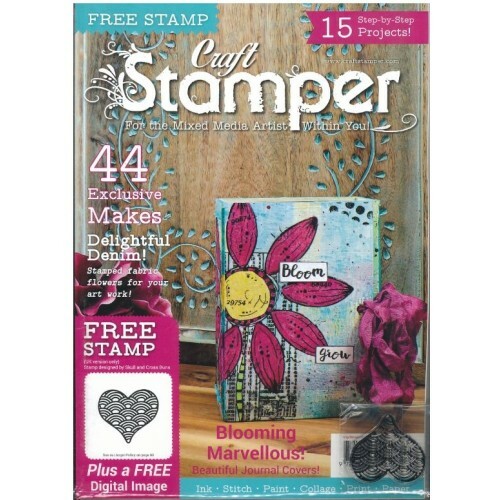 This stamp set is a 4 part set so you are able to add different colours each time you stamp. I use a combination of Distress inks and Memento markers to colour my flowers then added scoring lines at the top and the twine to finish off my card. Sorry for the dull, grainy photo....having issues with my camera. minimum and NO ADDITIONAL layers of cardstock. to the specific post and not your blogs main page. 4. HAVE FUN!! Looking forward to seeing what you create. Wow...Karen, this is stunning! So much detail for a one layer card...beautiful! Thanks for a fun challenge, Karen! I am on vacation this week and am enjoying playing in my studio. Your challenge was perfect to create a couple fast holiday cards. Your project is stunning. The flowers absolutely look like you water colored them. 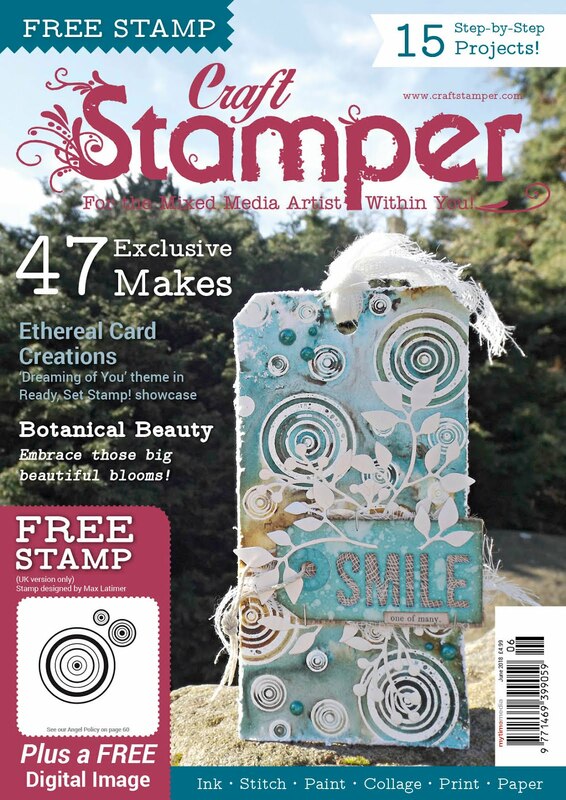 I love the Rubbernecker stamps that allow you to add the colors step by step. Your card is beautiful! Really beautiful card! 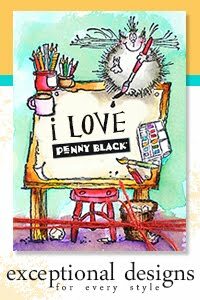 I love the stamp you've used. Beautiful Karen. 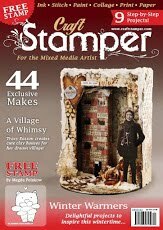 I'm going to have to check this stamp set out. I'm lovin' the "free for all" Thanks. 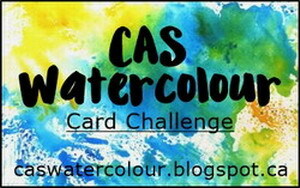 You've created a beautiful card - love the watercolor effect. Thanks, Karen! Everybody loves a "Free For All!" Your card is really stunning!! Wow, that stamp is stunning! Love the colors you chose to show it off. 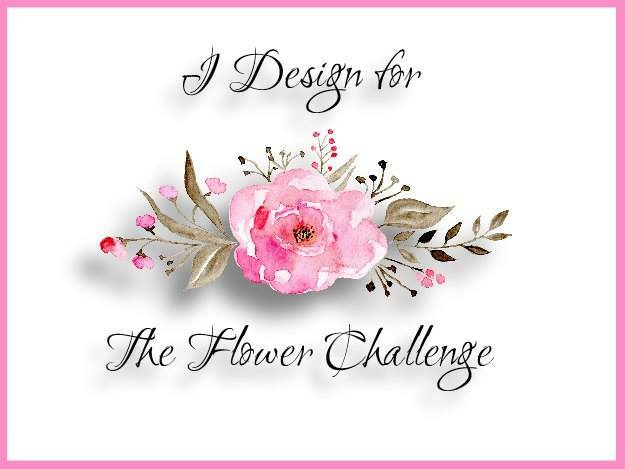 Love your card Karen ... And so encouraging to go with the flow with your Free for All challenge. Beautiful card, Karen, and a great, relaxing challenge!! !